Paperback, 5.5 x 8.75 in. / 128 pgs / illustrated throughout. 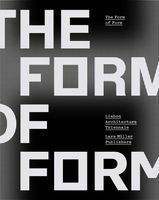 Essays by Maarten Hajer, Arnold Reijndorp. The last ten years have witnessed a rediscovery of the concept of public space in the arenas of urban policy-making and design, and an intensification of the debate about the importance of public space for urban society. 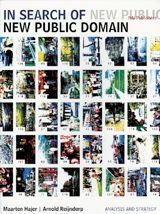 In Search of the New Public Domain offers a cultural perspective that places current debates about public space within the context of recent social developments, such as the expansion of the urban environment and the creation of the network city. 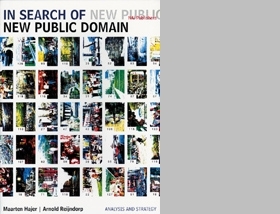 Through theoretical discussions and analyses of practical problems, this publication offers insight and an essential background for professionals involved in the designing of public spaces, a diverse group that includes not only architects and urban planners but also many governmental bodies, organizations and companies. FORMAT: Paperback, 5.5 x 8.75 in. / 128 pgs / illustrated throughout.